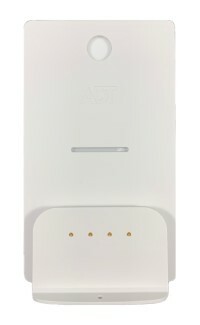 Introducing the new ADT Command Wireless Door Window Sensor, the first fully encrypted, bi-directional wireless door/window contact. 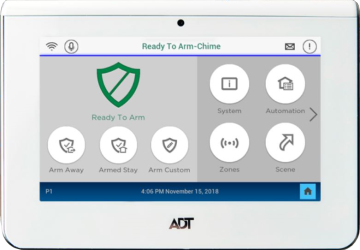 This sensor works with the ADT Command Smart Security Panel, using the SIX series sensors that transmit via 24.GHZ WIFI signal and offer AES encryption against RF jamming and hacking for increased protection. 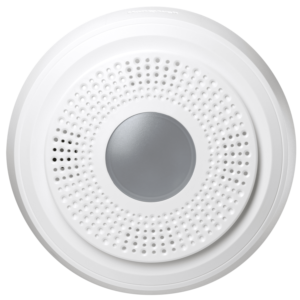 It also offers up to 300 feet of wireless range back to the control panel, versus the traditional sensors of 200 nominal feet. Additionally, this sensor has a built-in reed switch for wireless protection and a pair of screw terminals inside the device for wired contact, allowing you to set up 1-2 zones. 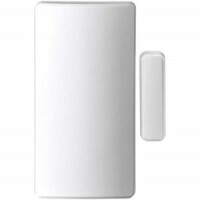 Fully wireless is the most common application for this sensor set up, with the reed switch using the magnet to protect a single door or window wirelessly. 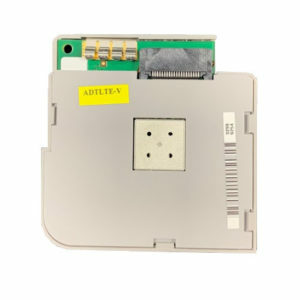 In addition, the maximum spacing gap between the magnet and reed switch is one inch. 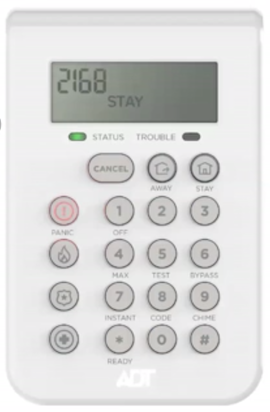 In addition, the sensor uses a 3VDC battery and lasts up to five years off the included battery, battery replacement is user-replaceable. 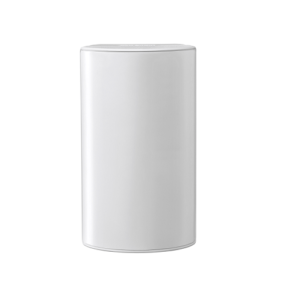 Tamper alerts, low battery, and even RF signal strength are available with this series sensor. 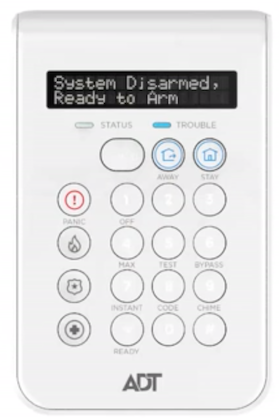 SIX series offers peace of mind from hacking, system errors, and complicated installs. Additionally, it’s easy to use and set up. 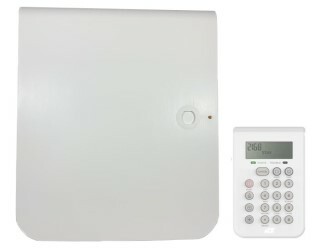 Home security has just gotten easier, so get your Door Window Sensor today.